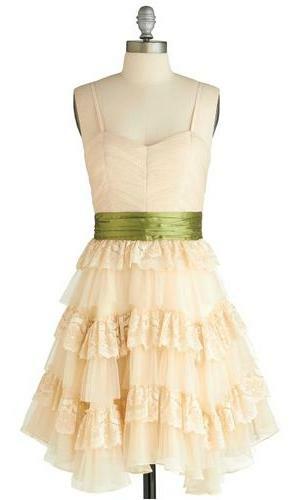 As I've mentioned, I love ModCloth. I'm also a fan of Modcloth on Facebook. So occasionally I'll get "thanks for liking us!" ads in my sidebar. 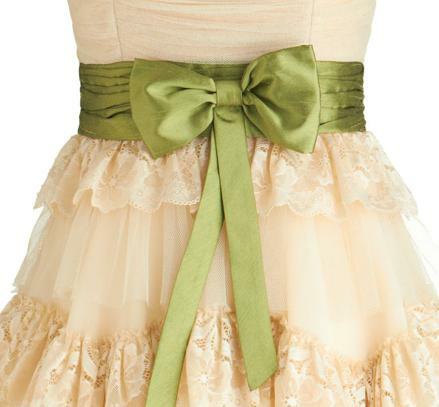 In one of those I saw this dress, called the Birthday Magic Dress. Oh my word, it's such a dreamy dress! Wouldn't it look amazing with my boots? My only problem is that the top doesn't look like it's designed for curvy-on-top girls like me. And of course I don't have anywhere to wear a dress like this. But I still think it's gorgeous. Damn those curvy tops. This is beautiful and you would look amazing in it - especially with the boots!! I didn't read "boots," I read something else related to your curvy top, and I thought, "Why yes, it would look good with your, er, curvy top, and good for you for saying so!" LOL! I suppose in that case, the looking "good" would entirely depend on the context!